When it comes to dealing with earphones, with earbuds in particular, the cords seem to be excited every time you keep them as they find exciting ways in which they can tangle themselves. 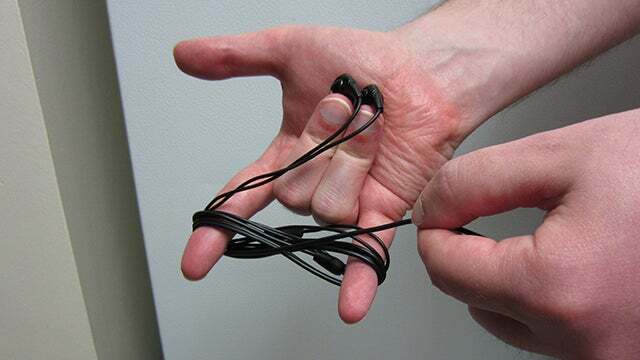 This can be really annoying the moment you discover them, as you may have to spend time untangling them. Aside from that, tangles may also result to damage on your headphones, as you may tend to exert force while doing so, damaging the cords within. A lot of people prevent the tangling of their headphones by wrapping them around another object. Years ago, when people had different mp3 players and headphones, one of the most popular options was wrapping their headphones around their music players. These days, however, since people use their phone as their players at the same time, this may not be the best way to do so. However, you can still find ways in which you can wrap headphones around any object which has similar shape and dimensions with your phone. It can be a hotel keycard, cardboard, or other objects that can be used to wrap the headphones around it. Another commonly used method is using a figure-eight for the wrapping style. 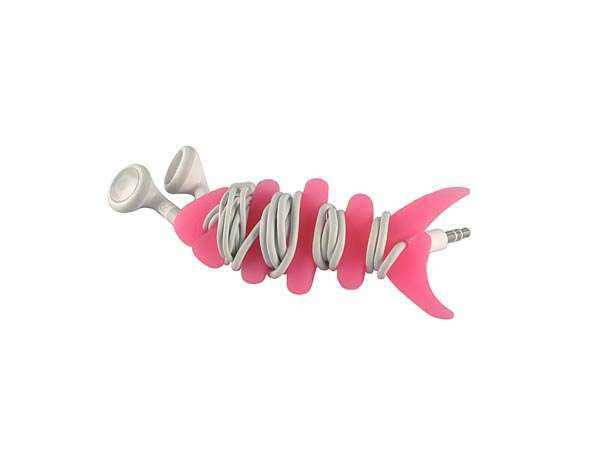 This is done by sticking out the pink and the index fingers of a hand, and wrapping the headphones, forming a pattern that goes over/under. First, it should go over the index finger, and under the pinky finger. Afterwards, it goes under and around your index finger once again, repeating the same process until everything is completed. The end of the headphone jack should be sticking out, since it is the one to be used for looping and locking, thus preventing the headphones from unwinding. After wrapping it for a couple more times, it is now safe to pull it from your hand. Continue doing so until all wires are done. The next thing now that you may be wondering about is how to take them out. All you have to do is to hold the plug, but make sure to untuck first, along with the earbuds, pulling them to make the headphones come out untangled. If you do not have the means to do the previously mentioned patterns, one good option is searching for headphones that come with anti-angle styles. There are units these days that come with either small pieces of rubber or plastic that can easily be slid up the cords when you are not wearing them. This design connects essentially both headphones at the phones, making tangling more difficult. 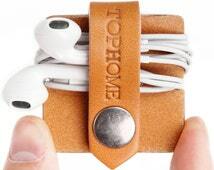 These types of headphones most often come with a specifically designed pouch that holds the wrapped headphones, making sure that they do not become tangled with each other, as well as with other items. Aside from using headphones that come with an anti-tangle design, you can also take advantage of headphones organizers. They are particularly designed in order to neatly tuck in your headphones in a little pouch. Aside from the fact that it organizes your headphones, it is also serves as protection to your headphone from experiencing outside pressure, or other accidents. This can also help in keeping things inside your bags organized, rather than frantically looking into everything when searching for your headphones inside the bag. Proper care for your headphones includes making sure that they do not get tangled upon storage. Tangling may cause damage to the wires, just like when they get folded, thus shortening the life of your headphones. By making sure that they are well wrapped, either by itself, or by using an organizer, you are making sure that they do not get tangled, and that when you are ready to use them again, clearing off the wires become easy. While you may spend in purchasing anti-tangle designed headphones, or buy an organizer, you also have the option to wrap it in a way that does not require you to spend anything, such as the Figure-1 pattern. You can use whichever style will fit you accordingly.